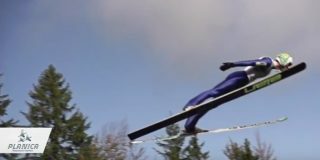 One valley, two important milestones in the history of ski jumping. 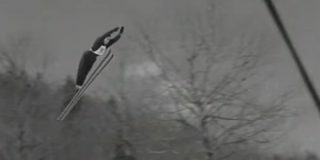 We can say it with certainty – the Valley under the Ponce Mountains is to blame for the biggest shift in our mentality – thinking that a man can fly on skis. 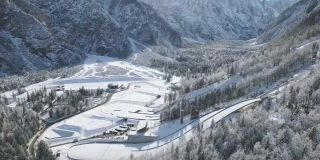 Get to know the history and the key events of Planica. We, humans, are the ones that shape history. See which milestones and achievements have helped create and modify our valley under the Ponce Mountains! 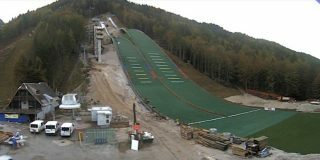 Joso Gorec had a vision of the modern jump-ski centre in the thirties of the last century. In December 2015, his idea was realized.